Time to grow those brows girls! Bold brows are back! There are two varieties - big bushy untamed ones, and clean shapely full ones. I much prefer the latter. If your brows are on the full side - you're in luck! 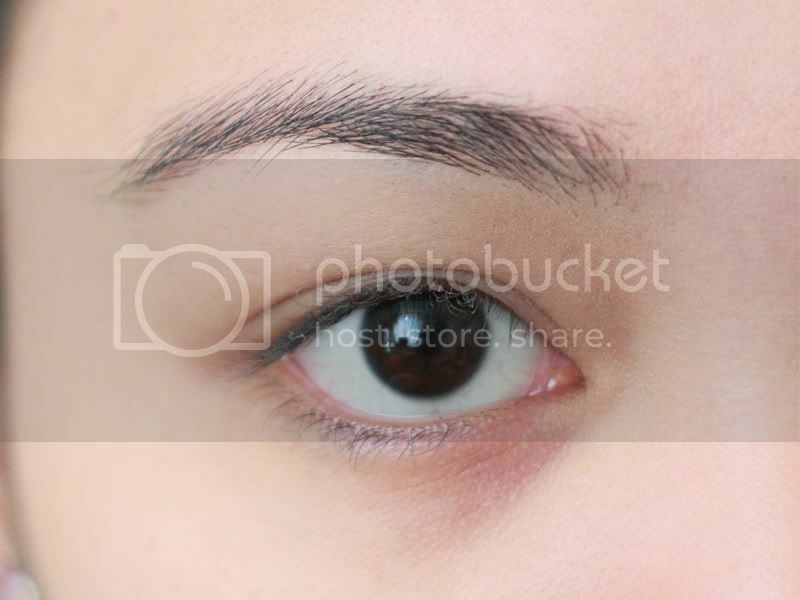 For ladies with thinner brows opting for this look, I recommend growing your brows (yes leave them alone) for 2 weeks and then go to a professional to have them threaded and reshaped to your preference. 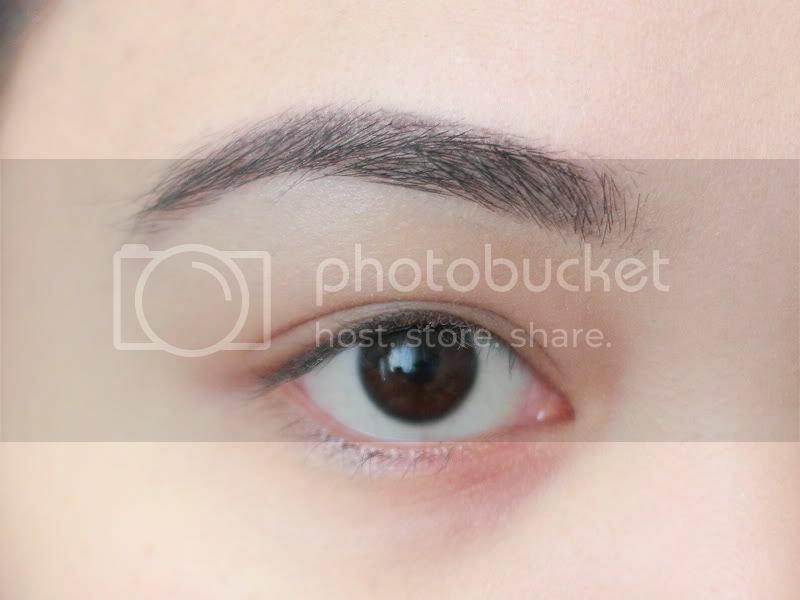 For tips on getting clean bold brows, read my very extensive Eyebrow Tutorial here: All About Brows | My Eyebrow Tutorial - It includes my tips on eyebrow shaping, trimming, colouring and shading.